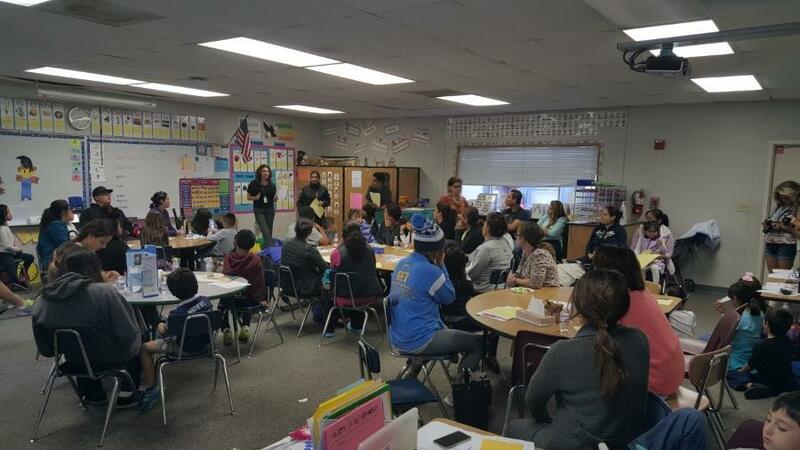 ELAC includes participation of parents and the community in advising the school on the implementation, and evaluation of instructional programs for English Language Learners. Emphasize open communication with parents and dissemination of information concerning school activities, programs, reports, and policies in the primary language. The ELAC assists the school in closing the Achievement Gap. ELAC meets a minimum of 4 times per year for approximately one hour.